The PFCC invites you to come and enjoy guest speakers, information sessions, Comment & Review nights, and Walkabouts. Meetings are held on the second and fourth Monday of the month (except holidays) from January to November at the Port Franks Community Centre, 9997 Port Franks Road, upstairs in the Optimist Hall, at 7 PM. Walkabouts are usually one Saturday morning each month. Our relaxed meetings are a great opportunity to meet other area residents who are interested in photography. Our Goal: We are an organization dedicated to fostering the creativity of its members as they enhance their skills in the art of photography. The Club will endeavour to generate an environment in which photographers can learn from one another, socialize with like-minded individuals and motivate its members to increase their knowledge and enjoyment of photography. Our members come primarily from the Grand Bend and Port Franks area, but all are welcome. Here is some information on our upcoming meetings. Casey Lessard will be returning to our club to share some of the latest work in his portfolio. Richard will give us guidance on how to digitize our analog slides and pictures and as well will be talking about suggestions relating to our theme. Our walkabout this month will be to the Marsh Store in Coldstream. This quilt shop located in a wonderful old building on the edge of the Coldstream Conservation Area is filled with textiles. The colours and textures will make for some great theme pictures. We will meet at the store at 10:00 am. The address is 10266 Ilderton Road. Included in tonight’s meeting will be a review of our Textiles and Textures images. Use the tag “pfcctextiles19”. Our series on how to upload and organize your photos will be continued with ideas and suggestions courtesy of Sid Huff and Lynn Dukelow. Trixie will be sharing her favourite photos. For other activities or events in our area please see our Upcoming page. 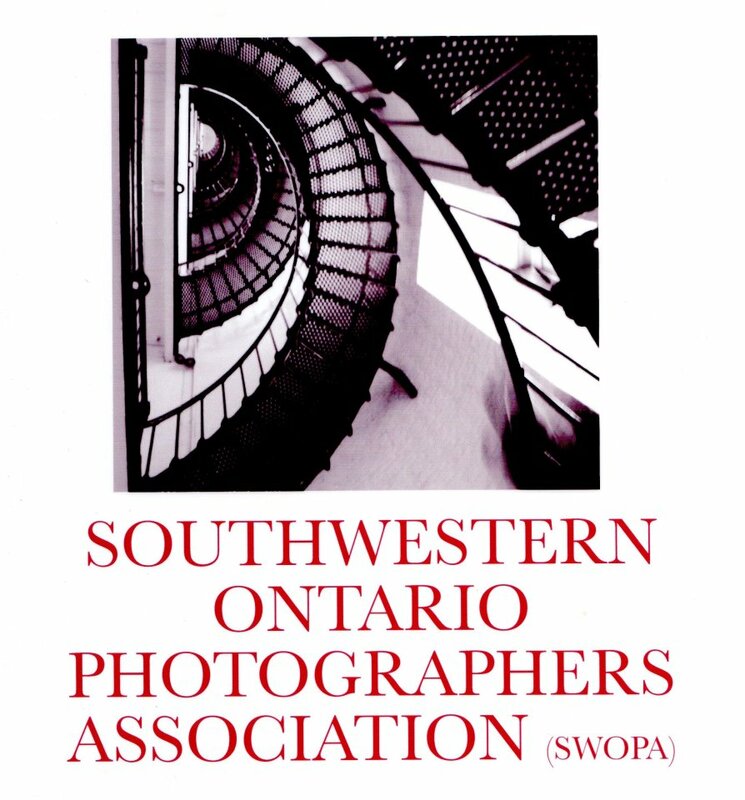 The Port Franks and Area Camera Club is a member of the Canadian Association of Photographic Art (CAPA), the Southwestern Ontario Photographers Association (SWOPA) and the Ontario Council of Camera Clubs (OCCC). © Port Franks Camera Club 2019. Unauthorized use and/or duplication of this material without express and written permission from this site’s authors and/or owners is strictly prohibited. All photos, copyright owned by the individual photographers.